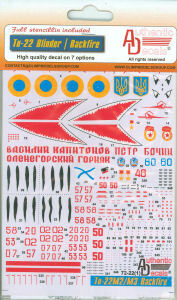 Authentic Decals is a nicely produced line from Olimp Models from Odessa, Ukraine. These markings are primarily oriented around contemporary Soviet-era and current Russian/Ukrainian subjects. Ignore the title on the title image. 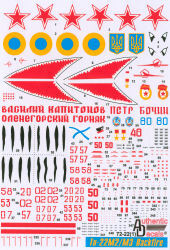 While it says this set is for the Tu-22 Blinder and Tu-22M Backfire, this set is really for the two operational Backfire variants - the Trumpeter 1/72 Tu-22M3 Backfire C or Tu-22M2 Backfire B kits. These will also be fine on the earlier ESCI/ERTL kits if you still have one of those around. The printing is is nicely done and the markings are finely printed and in register. 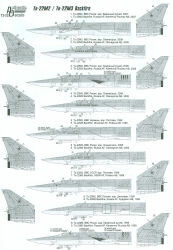 The set also includes an extensive set of maintenance stencils, so your Backfire will pop with lots of visual detail when completed. 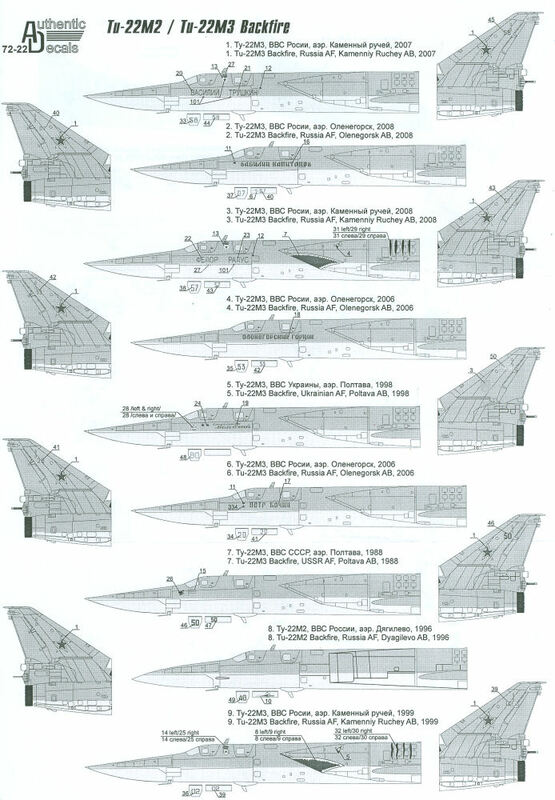 If you're looking at the profiles below and are looking for the sharkmouths, the third and last airframes have the sharkmouths on the intakes rather than on the nose. 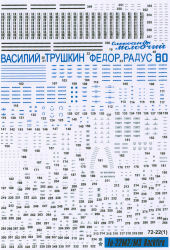 For more information about this set and the other releases from Authentic Decals, visit their website at http://www.olimpmodelsgroup.com. My sincere thanks to North American Hobbies for this review sample!